Find your perfect lab space! Hycult Biotech is a ISO-13485 certified manufacturer of research reagents in the field of innate immunity. Besides offering research products, Hycult Biotech is also a dedicated partner when it comes to expanding manufacturing capabilities or outsourcing specialized handling procedures. 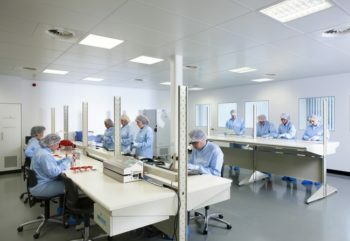 Its cleanroom facilities enable it to produce under GMP conditions and offer services such as microplate coating, lyophilization, antibody production and upscaling. The facilities include expandable laboratories, modular labs and innovative equipment,. These are equipped and licensed to carry out ML1 biotechnology activities. Companies can choose for both short and long term rental periods. Innolab Agrifood stimulates and supports entrepreneurship and facilitates innovative initiatives. Companies in Innolab Agrifood are working on: Functional food ingredients, Nutraceuticals, Biobased Economy, Healthy ageing and Sustainability. 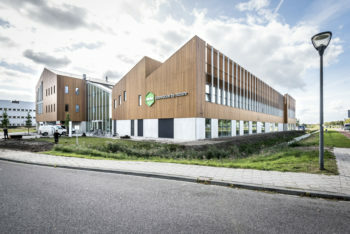 The BioScience Centre in Lelystad is part of Wageningen University and Research. It unites a variety of small and large companies in the fields biotechnology, renewable energy, new agricultural products, human health and agro food. In the complex high-quality shared labs and large laboratories are for rent. BioVille is a full service incubator/accelerator for young and growing life sciences companies active in the field of Health & Care. Its infrastructure is flexible tailor made ranging from offices to custom-built laboratories. The organisation offers extensive administrative and technical services and access to a large, relevant and international network. The accelerator houses a ‘Carehub’, created to cluster care projects and stimulate open innovation. 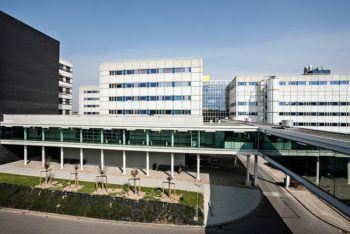 In LAB Maastricht UMC+, the Laboratories, Pharmacy and Imaging of the Maastricht University Medical Center+ work together to offer high-quality diagnostics. It offers its infrastructure to Life Sciences and biomedical companies that want to validate their products in clinical practice or do research. AQUON, Institute for water research and advice, has concentrated in Leiden and Tiel. 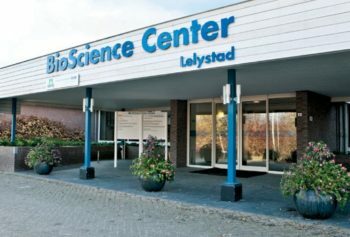 This has resulted in the availability of a laboratory specifically built for them in Breda. The building is approximately 1,240 m2 and comprises various laboratory areas and is partially arranged with laboratory equipment. The laboratory is part of a production facility suitable for HACCP production with the option of implementing GMP. The facility includes not only the laboratory, but also office and production space. It is ideally suited for the development and production of food, cosmetics, chemicals, biocides and medicines. TNO expertise group Space & Systems Engineering (TNO SSE) supports enterprises, research institutes and authorities by developing and supplying optomechatronic instruments and systems for aerospace, ground-based astronomy and scientific research. 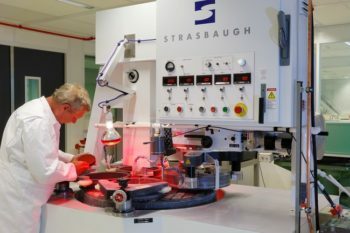 External parties can make use – under conditions – of the optomechatronic lab and equipment. 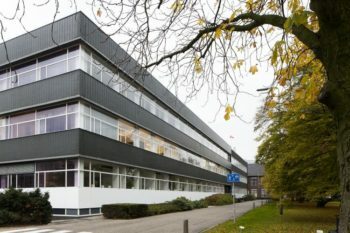 Else Kooi Lab (EKL) is active in the field of microelectronics (ME) and microelectrical mechanical systems (MEMS). It works at the interface of innovative research and practical application. 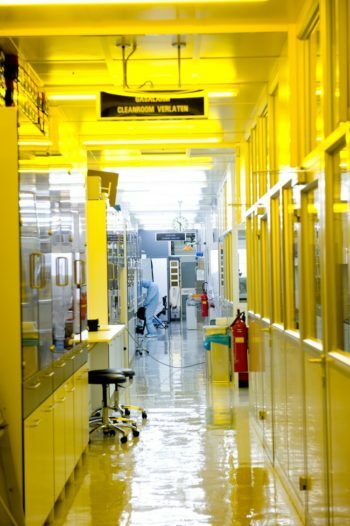 The Lab is particularly interesting for companies active in semiconductor technology and companies interested in that technology. Philips Innovation labs offers start-up companies, SMEs and OEMs at home and abroad the possibility to rent spaces and equipment to cost-effectively accelerate their innovations. Some of the facilities and equipment can be used by the customer himself. A clear value is added where the expertise of the available experts is involved. Pivot Park offers state-of-the-art pharmaceutical R&D facilities, which are open for product developers, Contract Research Organisations and service providers, both start-ups and scale-ups. 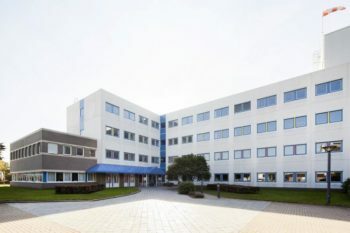 The Antoni van Leeuwenhoek building houses high-quality in vitro and in vivo pharmacological laboratories. The Henry Chesbrough building houses modern chemical laboratories for synthesis and analysis of new molecules. 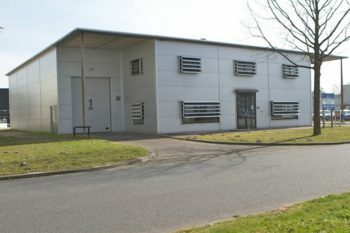 TechnoMed Europe is a company in the medical accessory industry, with its headquarters near Maastricht Aachen Airport. Its medical accessories connect medical devices to patients and transfer their bio-electric signals. One of its manufacturing facilities is in the Netherlands. It is equipped with Class-7 Cleanrooms. 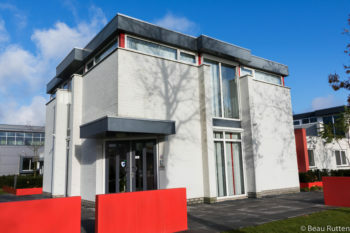 Catalyst provides small-scale lab and office spaces to hightech start-ups and growing enterprises active in the domain of mechanical engineering, physics and (bio)chemistry. Catalyst offers free access to research facilities of Eindhoven University of Technology. 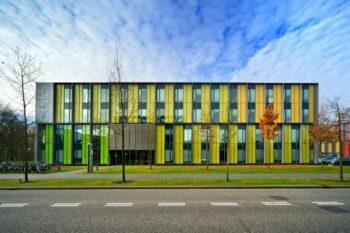 Tech startups that wish to test their product or to validate or improve their hardware or software solution can make use of the TNO state-of-the-art ICT Lab. They can consult specialists Information & Communication Technology..
Equipment and services are offered not only the application level, but also at the transport, IP and network level. ßèta is an accelerator specially developed to provide housing and services to small and medium enterprises with activities focused on research and development. 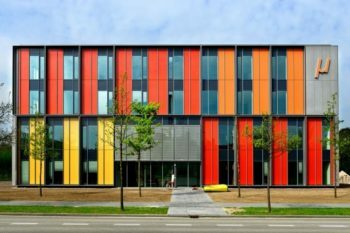 The building is located at the High Tech Campus Eindhoven. ßèta offers high end electrotechnical laboratories from 23 m2 to 350 m2. Mµ is an accelerator specially developed to provide housing and services to small and medium enterprises with activities focused on research and development in the field of Lifetech and New Energy. Mµ offers electrical, physical and (bio) medical laboratories from 23 m2 to 250 m2. 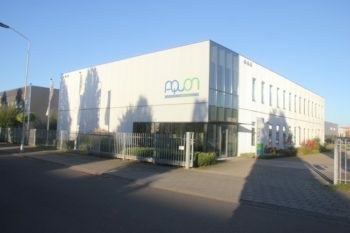 The Practical Centre for Protein Research (PEO) offers companies a shared lab facility for carrying out practically-oriented research focused mainly on proteins and residual flows from biomass. 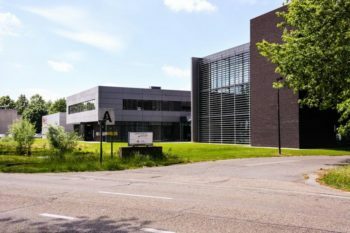 LabForRent shows you the widest range of available lab spaces, cleanrooms, pilot plants and test facilities in the Netherlands. LabForRent makes the complete offer transparent with full presentations and short descriptions. 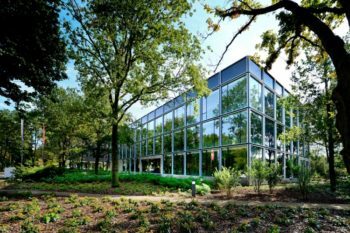 Looking for hightech space or partnership? Search, find and compare our growing range of available hightech facilities at science parks, multi-tenant buildings, research institutes and companies. Use the filter for the highest chance of success. Get in touch with the owner(s) directly. If you have very special requirements and you cannot find what you are looking for on the website, we can actively search for you in our network. Please let us know and we will discuss the options.